I've started a couple of features on Facebook. One of these is my husband's picture of the day that I'm sharing on my author page as well as on Twitter. I've shared that I'm releasing Thunder's Shadow on December 17th. The date has special meaning--my mother and father's anniversary. The Thunder books are very loosely based on my mother's life, and a little on my father's also (she did marry him, after all!). I have a confession to make. I did not write The Frailest Branch during NaNo. This will be the first book in a spin-off series, tentatively titled In the Pines. The plan at this juncture is to have Zeke and Grace as my male and female protagonists throughout this series. So, you might wonder if I wrote anything for NaNo this year. I did! I wrote some of the Thunder book #4. I had planned to end the series with three books. However, I had too many loose ends and knew they needed to be tied into a nice bow. It may take two more books to get them nice and neat--we shall see. Echoing Thunder will be the title of book #4. I do not have a cover for it, as of yet. 1. 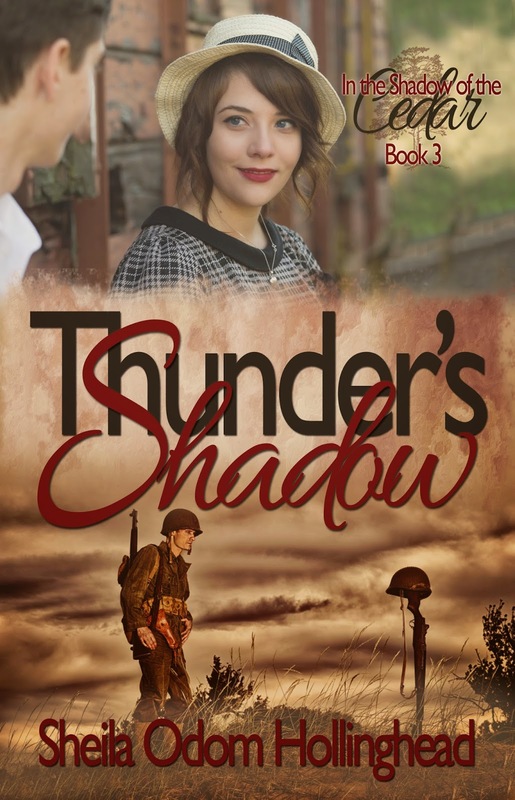 Publish Echoing Thunder, In the Shadow of the Cedar, Book 4. 2. Write and publish The Frailest Branch, In the Pines, Book 1. 3. 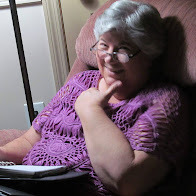 Write Moon's Silence, Moonbow, Book 2, under my pen name, Ann Raley. 4. Write the fifth Thunder book, perhaps for NaNo. No title yet... maybe Thunder's End. 5. If time permits, work on Flight and Jillian's Journey. They will be published under my pen name. Whew! I'm tired looking at that list!